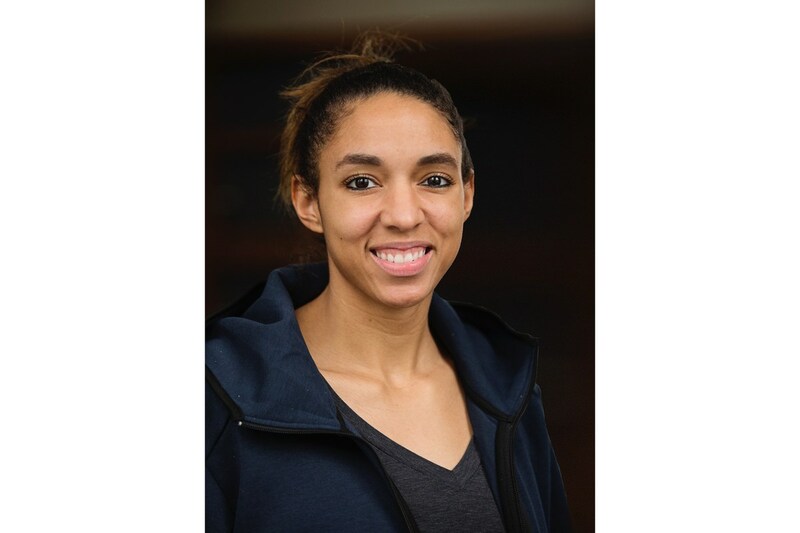 (IRVINE, CA, March 22, 2018) -- Crean Lutheran High School has named former Olympian and USA National Team player Alisha Glass Childress as its new head girls volleyball coach. Glass-Childress was the setter on the United States National Team from 2010 to 2016 and helped the USA Women’s Volleyball Team capture the bronze medal at the 2016 Summer Olympics. She will take over for Founding Girls volleyball Coach Eric Olson, who retired this spring from coaching the boys and girls teams at CLHS to give more time to his family and to his duties as the school’s athletic director. “It’s a blessing to become a part of the Crean Lutheran Family,” Glass-Childress said. “I am incredibly excited to start this journey. As iron sharpens iron (Proverbs 27:17), I look forward to creating a team culture that is optimal for mental, physical, and spiritual growth. Glass-Childress enjoyed a standout career at Penn State University, where she was a three-time First Team All American from 2007-2010 and helped the Nittany Lions become the first school in NCAA Division I history to capture three straight national championships with a three year record of 102-0. Following her collegiate career, Glass-Childress embarked upon a successful professional career, playing with several of the top clubs around the world as she continued to train with the USA National Team. Glass-Childress went to Leland High School in Leland, Michigan and played for her mother, who was the 2015 National Volleyball Coach of the Year. Witnessing the positive impact her mother had on the lives of so many girls played a strong role in Glass-Childress’ decision to coach at Crean Lutheran.